ITWeb in conjunction with ConnectWise presents an insightful webinar that looks at how you can build a successful MSP business. In just one hour, see how one of ConnectWise's partners demonstrate how they have consolidated their interfaces to identify areas for growth, improved forecasting and enhanced operational efficiency. Join Ralph Berndt, Syrex’s Sales director, and Sam Callaghan, Director of International Sales at ConnectWise, for a closer look at how Syrex built and continues to grow opportunities as an MSP. See how they built their business, and understand the tools they depend on to deliver outstanding service. "When we came across ConnectWise, we found that there was a product that could basically consolidate all the interfaces for us. It really spoke to all the elements of what we do as a business." Register for this free-to-attend event now! Sam has worked at ConnectWise since 2014, which was the start of our focused international expansion. Prior, he worked with a number of US based technology businesses, helping them expand their communities and reach across EMEA. While at ConnectWise, Sam has acted as both an individual contributor and helped in training, managing, and supporting the fast-growing sales teams. Ralph is an experienced Director of Sales and Marketing with a demonstrated history of working in the information technology and services industry. Skilled in managed services, business management, internet service provider (ISP), Office 365, and servers. Recognise areas where costs can be cut. ConnectWise will hold a free webinar on 5 February, covering immediately implementable best practices that will help managed service providers exceed their goals. If you'd like to attend but can't make it – click here and we can send you the recording! We help technology teams keep pace with a fast-changing technology landscape by making them agile. Our business automation platform stands at the center of a comprehensive ecosystem of integrated solutions, best practices, and a community dedicated to everyone's success. 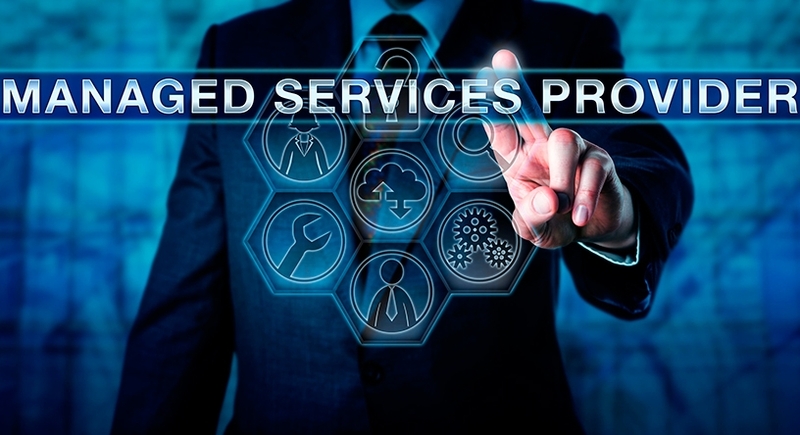 We are driven by our passion to make it simple for technology solution providers (TSPs) and CIOs to build resilient businesses, delivering tools that drive consistently amazing experiences for both the technology teams delivering the service and their clients who receive the service. We equip technology teams to efficiently deliver their technology solutions and services.We streamline the delivery of their service with the solutions they choose to deliver, enabling higher levels of scalability, profitability, and simplicity. This event is aimed at IT decision-makers that are interested in enhancing their Business Process Automation. Your confirmation of attendance is conditional to approval by ITWeb events, which brings you this event in partnership with ConnectWise.